2018 was a year of change for K-12 education at both the state and federal levels. With continued financial constraints and challenges in teacher and student engagement, 2019 will see increased focus on program evaluations that prioritize limited budgets, social and emotional skill training, school security, and more. 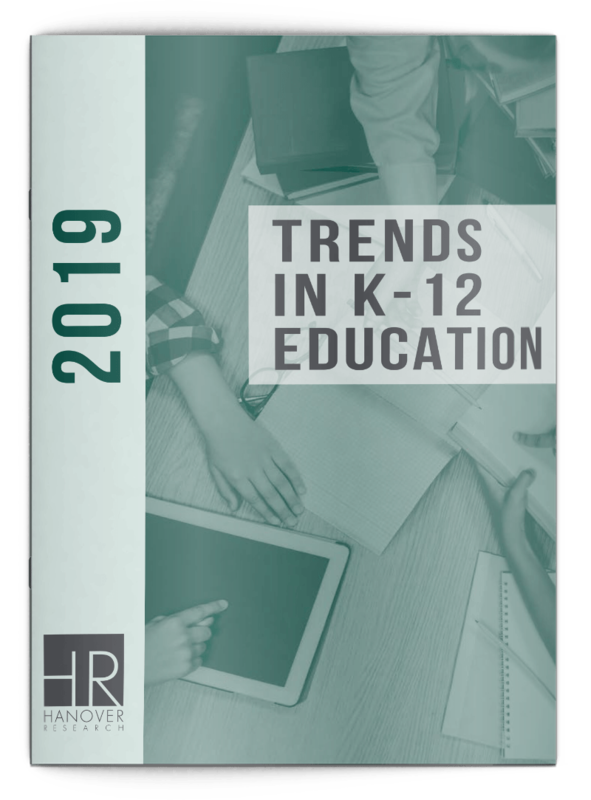 Download the Trends in K-12 Education: 2019 report now!